The other day I was throwing around the words, “reflective leadership” when a client stopped me and asked me to explain exactly what I meant. 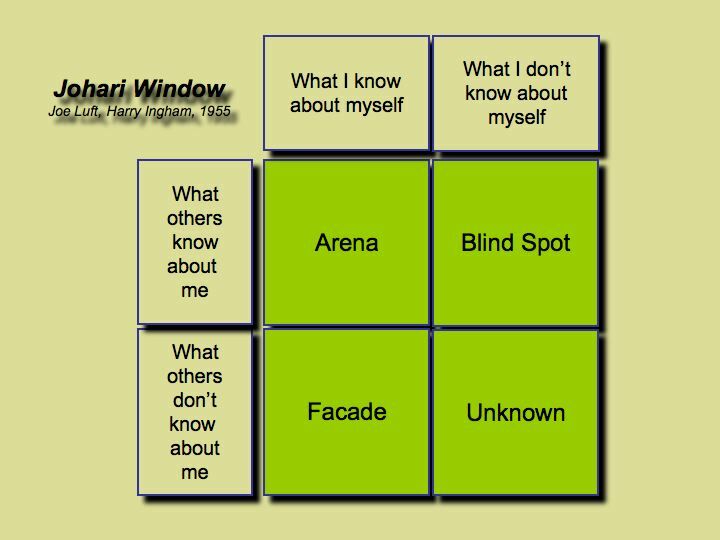 I found myself using a familar tool in the human development field, the Johari Window, created by Joe Luft and Harry Ingham in 1955. The model is a way to look at interpersonal relationships and processes. It is formed of four “panes” that highlight what we understand about ourselves compared with how much others know about us. Let me share how the model works before coming back to my definition of reflective leadership. When you and I share common perceptions, trust and communication are likely to be higher, our conversations are more open, and our problem-solving is easier. This area, where “what I know about myself” and “what others know about me” are the same is called the Arena. For example, I know my eyes are brown and by looking at me you can see that that is so. We don’t disagree over this fact. Similarly, if our subjective judgments are the same — for instance if you believe I am intelligent and I see myself as intelligent, too — our relationship and communications are likely to be quite open around this point. However, if what I think about myself is different than what others think of me, my relationships could be affected by my Blindspot. Perhaps I see myself as very open-minded and interpersonally sensitive, but others do not see me this way. If I am confronted about this difference two things are likely to happen: I will react emotionally and defensively, and I will likely exhibit the very behaviors that confirm the nature of the Blind Spot (e.g., you suggest to me I am insensitive to your feelings and I react in a way that displays this insensitivity). This is the area of denial — where we can’t see what we can’t see, potentially causing misunderstandings, mistrust, and “undiscussables” in our relationships with one another. Finally, the fourth area, the Unknown, reflects shared lack of awareness. It represents pure potential that is constantly in a process of evolution and emergence. This is an area of great mystery, accessed through our intuitions, feelings, dreams, meditations, and spiritual or artistic self-inquiries. You know it when you see it. For instance, an acquaintance starts behaving in ways that suggests he is “not quite himself” — and he agrees with you and also really doesn’t know why he is behaving as he is. That’s the Unknown showing up. The Arena clarifies the fundamental interpersonal goal of reflective leadership with the other panes defining key tasks to achieving it. The Arena is the place where our shared understanding of ourselves puts us in real and genuine contact with one another, intellectually, emotionally, and spiritually, and therefore gives us the capacity to create a common vision for change. Out of this contact comes a rich sense of who we are for one another; our assumptions about ourselves, others, and the systems within which we operate; how much we will trust and collaborate with one another; our self-interests, needs, and desired payoffs; and how we will deploy our separate gifts toward a common end. Our individual and shared self-knowledge becomes our shared capacity to lead. Reflective leaders are intentional around this goal and intensely conscious of the level at which they are connecting with others. Creating a wide-open Arena with others varies in the time and effort we choose to give to it. Once in awhile you or I find a spontaneous sense of communion (of community) with another person. When that happens, it can be a little surprising, pretty much like finding a new friend, whether or not that friendship lasts a lifetime or only for a few moments. 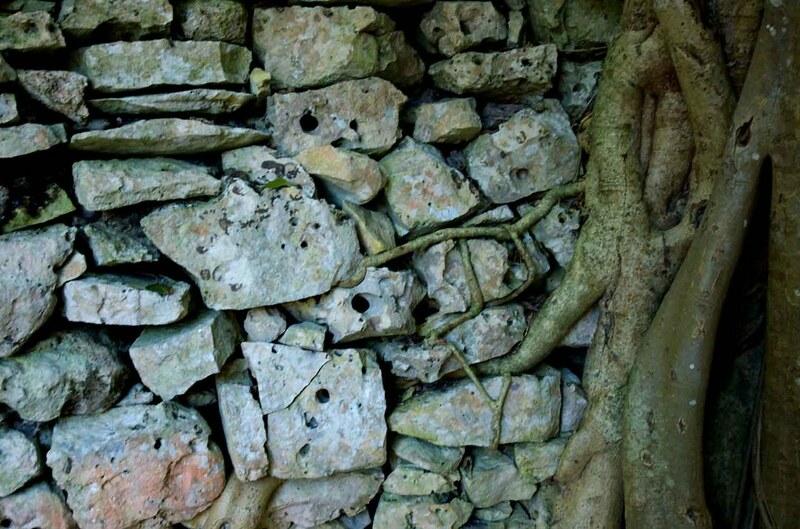 In other cases, that connection is a task that is consciously and intentionally worked at in the way the partners of a business or of a marriage work at it, constantly deepening to find a way through the thickets of past conditioning and private histories. Sometimes those “thickets” turn out to be continents. No matter, the goal is to truly “meet” the other, and that inevitably drives the reflective leader to access each of the three other tasks implied by the other panes of the Johari Window. The reflective leadership task associated with the Blindspot is understanding personal impact. We are all prone to be unaware of some aspects of ourselves and to defend against awareness. The quest for self-knowledge can take us on a journey through the underworld of personal demons we would really rather avoid. But failing to take that journey restricts our capacities to move in the world and positively influence our surroundings. A leader who does not know about what others see and know about him or her is unconsciously building a tightrope for others to walk or setting up a labyrinth for them to find their way through. What is not seen, and what facilitates genuine awareness is not only naming the blind spot but also understanding its full impact. For example, if I have trouble accepting myself (but don’t acknowledge it), I may be prone to being swayed by others who question my judgments. My being swayed by others inappropriately then has an effect: I can’t be trusted in my decisions because it seems that my decisions change too easily and are based on who I last talked to. Or, on the other side of that coin, if I have trouble keeping an open mind because I don’t question myself enough (and don’t acknowledge that), I may also lose trust, driving people to stay away from me to undermine the decisions I have made. Depending on the size of an organization or change effort, these impacts of a leader’s blindspots multiply their effects. The fortunes of a Fortune 100 company, let alone a smaller enterprise, can be easily thrown off. A reflective leader always wants to know how an enterprise or change effort is a reflection of personal style. “How is this thing I’ve founded and created over the years,” a small business owner might ask, “limited by who I am?” A reflective leader will ask for personal feedback constantly and look for the patterns that get in the way. That leader intuitively knows that dismissing the importance of personal blindspots is precisely what gives those blindspots their power and effect in the world. The worst case is the leader who believes he or she has no blindspots. This is disaster in the making. A second task of reflective leadership is authenticity, the practice of “showing up” in a way that is genuine and true and real as a person. The facade represents the chosen limits of authenticity. Most of us are good at holding information private, including information that might be very useful to others, as a way to protect ourselves and we, frankly, are not altogether aware of how hidden we may be. We live in an imperfect world and need to be savvy. We enjoy and even envy at moments the child’s refreshing naivete in speaking her mind or asking questions but we’ve learned as adults, almost as a second nature, there may be a cost to personal openness. Some of this is appropriate, some not. A reflective leader is highly aware of the point when that lack of personal openness becomes a pattern of dysfunctional communication, when what he or she is not saying gets in the way of the very changes he or she would like to bring about or is otherwise incongruent with closely held personal values. 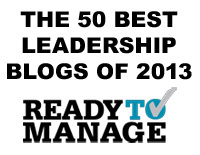 The reflective leader opens the difficult conversations that people in relationship need to have, models a connective, respectful vulnerability, and shows not only that such conversations are “survivable” but that they are frankly essential to the survival of relationships (and perhaps the enterprise, too). Finally, the third task is to enter the Unknown. Above all this is the spiritual task of individual growth into potentials that have not yet come into personal or group consciousness. This is the task of finding one’s calling and destiny where the unique meaning of one’s life and work becomes manifest and is consciously experienced. The words here are cumbersome because entering the Unknown is the place where choice combines with an inarticulate something pre-existing, an “acorn” that a person experiences within that becomes through the course of a life-time the oak tree that is “meant to be.” A reflective leader takes the task of unearthing this acorn seriously, knowing that it is only through this discovery that he or she will find real joy and fulfillment and have the stamina to lead in the world. A leader who becomes centered in the goal of connection, who is open to learning about his or her blindspots, who sees through his or her own personal facades and leads into needed, powerful conversations, who gives time and effort to discovering the personal meanings of work and life — that person can be said to lead reflectively. There is so much more that could be voiced about any of these points as parts of the definition of reflective leadership. But for today, it is enough — a good start. This is a great idea. So if you have a mind to, please email me or simply comment below! 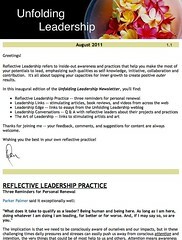 An effective and affective piece about reflective leadership! Thanks for introducing me to the Johari Window – a clear and simple way of carving up and delving into an immensely complex space. Personally, I often struggle with differentiating between facade and blindspot – it seems to me as though the former has to do with conscious [self-]deception and the latter has to do with unconscious [self-]deception … and my consciousness or awareness are moving targets (at best). I also find it increasingly challenging to differentiate between I and Thou (or Us and Them) … or, for that matter, my shadow and gold. I was also reminded of Oriah Mountain Dreamer’s observations in her audiotape, Your Heart’s Prayer – which I’d earlier projected onto the practice of unfolding through blogging – about people who come into contact with spiritually enlightened individuals, such as Mahatma Ghandi or Mother Teresa, likening the experience to what happens when two tuning forks coming into proximity of each other: the strong vibration of the spiritually enlightened person transmits energy to any other person that comes near. It seems to me that one possible definition (or dimension) of a reflective leader is one who is able to reflect – and thereby magnify – the energies of those around him or her. I don’t know what I’ll put into practice today, but last week I left my job, and decided to give one last presentation to my soon-to-be-former colleagues. I couldn’t sleep the night before, so I finally got up and started adding new slides to my presentation, prefaced with one that started out with “We’re only as sick as our secrets”. Although it was truly the best job I’ve ever had (I’m leaving it for one I think I’ll love even more), I decided to reflect publicly on some of the shadows and fears I’d experienced there – perceptions and projections that are entirely my own … and yet may be shared by others who continue on. I was motivated by discussions of “undiscussibles” here on this blog … and by Marianne Willliamson’s inspiring reflections on Our Deepest Fear – by acknowledging my fear, I was hoping to liberate myself, and in so doing liberate others … at least to discuss their fears … even after I leave. 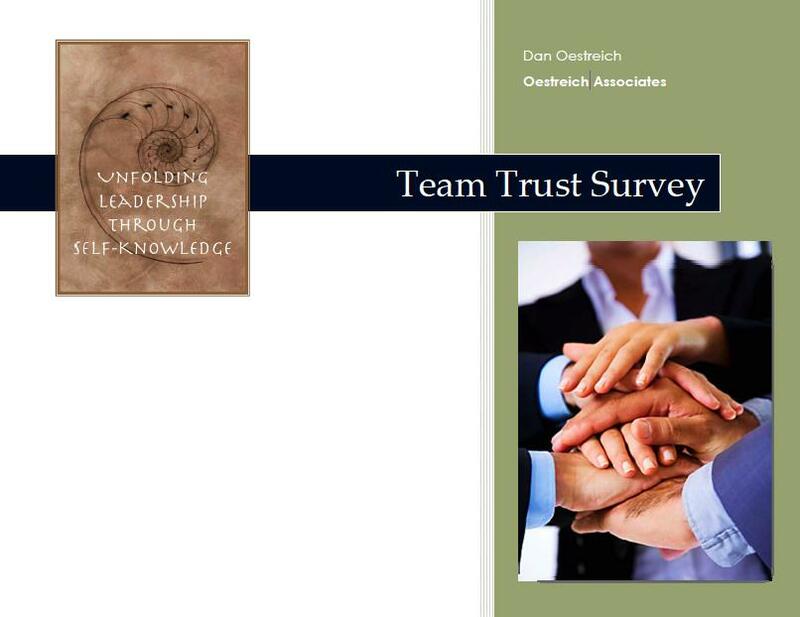 Anyhow, I now feel I am entering the Unknown – the third task you highlight – in being given the opportunity to practice a greater level of leadership in a new organization, so thank you for helping to chart that territory. Returning to your question about what I want to practice today: what I want to practice is moving beyond finding my own calling or destiny, and help others find their calling and destiny … and more specifically to find others whose calling and destiny align well with the high performance team I will be forming, so I can focus less on management and more on coordination and facilitation. Thank you for these beautiful “reflections” of you. This whole statement, Joe, vibrates with a sense of liberation and excitement, a sign of a major step forward on your path. Congratulations. I know you will attract the right energies and people to surround you in your new venture. Thank you very much; this article is very improtant guide line for me to help me to achieve what I intend to do for myself, my family, and my company. You are welcome, please keep reading! is a journey we are all on. Some of us farther ahead, but with open hands to lead others along the path. Thank you, Jeff! Your short poem captures the essence — “Everything I thought about…” is still there. Thanks so much for sharing this small, bright crystal from your own experience. I am a practicing trainer of IR issues and I find Johari window as one of the most easily understood and appreciated tool. Lately I am encountering a typical feeling coming up in my mind through various interaction that people are mostly using the “window” to see outside that is to see others rather than seeing themselves. I wonder why not to call it Johari “mirror” rather than “window” so that to make people look at it to find themselves rather than looking through, seeing others and being complacent that others are also not OK. Please comment. I think your point is excellent, and if I were doing the training I’d make an observation about how easy it is to slip into judgments of others, voiced or held privately, based on the window. (The term, window, was original to the authors who created the model so you wouldn’t want to shift that terminology in your materials). For example, I might remind people that if at that moment in the training they found themselves thinking about others and how they fit the model, then surely others are also thinking of them and doing much the same thing. Then I would use that information to illustrate the dynamics of the model itself re: the blind spot and facade. You could then easily point out how noticing your own reactions to the “window” also makes it a “mirror” — if we are brave enough to look “into” it in that way. Self-knowledge is tricky, and you yourself can help be the mirror for participants in your training environment. Telling a story or two about yourself and your own experiences of the four quadrants, can also help make it safe for others to acknowledge some of their own issues. If that can be done in good humor, and with a sense of perspective, it can foster a nice sense of awakening. I’ve always found the model deeper than it looks. It can arouse defensiveness; particularly the blind spot. So another technique I often use is to tell stories — either about myself or others — where my blind spot was noticed and the immediate behavior replicated the information. For example, someone suggesting I can be patronizing is likely to elicit my blind spot patronizing behavior as a response! I hope this is helpful to you in thinking about how you can best use your own and others’ reactions to the model to help people understand its true power. Found the article thought provoking , haven’t worked with Johari Window , really like the way you brought about the reflective leadership through this concept .It is clear and compelling. llah — Thank you for your kind comments. I am happy the article was of value. Best regards to you. Look back to Indian epics, you will find excellent narration of the inner leadership that need to be reflected towards the action. Thank you for the suggestion, Jayakaumar. I’m a little familiar with the Bhagavad Gita, not at all with the other two — and will have to look into it! All the best to you. Really thanks to the familiar tool ‘the Johari Window” by Luft and Inggam because we better understand the explanation of reflective leadership. So interesting! Johari Window! My professor introduced it to me in class which I don’t usually use. Life is like a journey the unknown self. Thanks for your sharing and especially,the poem!